Udaipur is famously called as “Venice of the east” as well as “City of Lakes”. This beautiful city was founded in the year 1553 by Maharana Udai Singh II. It is acclaimed as one of the most beautiful cities of India, as huge number of foreign as well as domestic tourist visit this city every year. 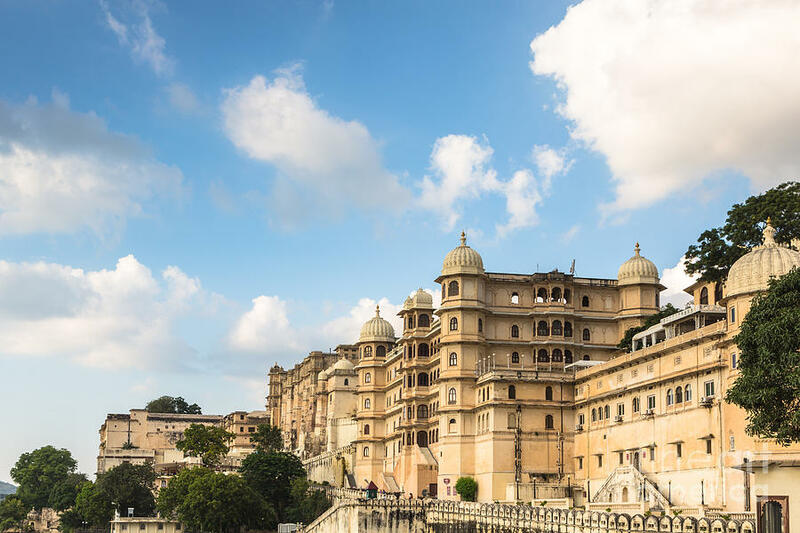 Due to this reason to make your travel experience in this city easier, we are offering this Udaipur travel guide giving all round information about major tourist attractions like temples, palaces, forts and much more. Have a look at the below mentioned famous tourist places in Udaipur or places to visit in Udaipur that are must see places and form an integral part of Udaipur Tourism. City Palace was built in the year 1559 by Maharana Udai Mirza Singh and is situated on the side bank of Pichola Lake. This monument has various palaces within the same complex and built on a hilltop providing a superb aerial look of the whole Udaipur city. It has hanging gardens, rooms, corridors, terraces, pavilions and courtyards that make it a wonderful tourist attraction. The total od eleven palaces make this whole complex and is great place to be visit, if you are planning a trip to Udaipur. 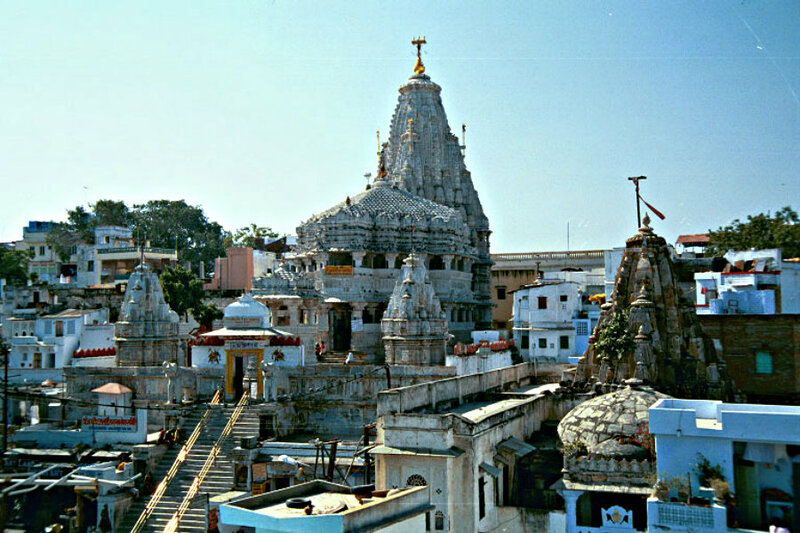 Jagdish temple is a beautiful Hindu temple that is situated in the City Palace complex of Udaipur and has Indo-Aryan style of architecture. It is dedicated to Lord Vishnu and was built by Maharana Jagat Singh I. Earlier it was known as “Temple of Jagannath Rai” and attracts large number of tourists from diffeent parts of the world every year. 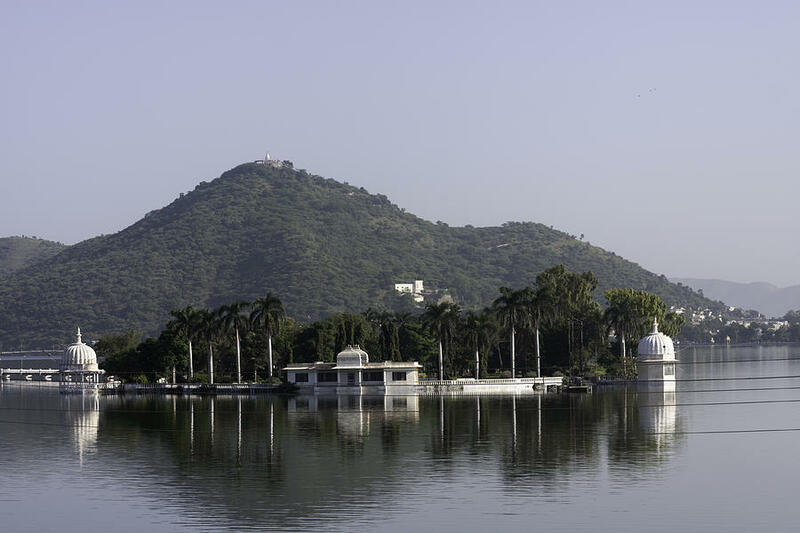 Fateh Sagar lake was built by Maharana Fateh Singh in the year 1678 and this is an artificial lake that has become one of the most visited tourist location in Udaipur. The sunset view is very nice on this lake, it is also possible to go boating in this wonderful lake. It is a very admired tourist place in Udaipur and attracts huge number of tourists from different places of the world. Saheliyon-Ki-Bari also called as Courtyard of the Maidens was built by Maharana Sangram Singh in the 18th century to offer a place for all the 48 maids that accompanied the queen. 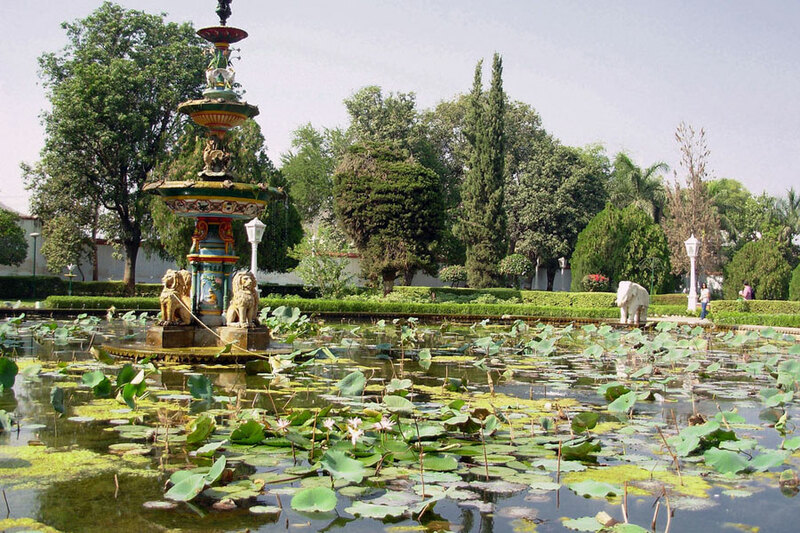 It has marble elephants, chiselled kiosks and 4 water pools that add beauty to this wonderful garden. It also has a small museum inside that has various valuable items of medieval period. You must visit this place on your tour to Udaipur. Monsoon palace was earlier called as Sajjan Garh Palace, which was constructed in the year 1884 by Maharana Sajjan Singh. It is located on the hilltop overlooking the Fateh Sagar lake and was built to watch the monsoon clouds. This palace is built with white marble and gives a panoramic view of the whole city’s palaces, lakes and other nearby beautiful places. It also provides a wonderful view of the sunset and has been the part of various famous Hollywood movies. It is considered as the most convenient and appropriate way to reach this city. Udaipur is very-well connected with all the major Indian cities like Jaipur, Delhi, Ajmer and many more. It has domestic terminal for large number of flights to various destinations on regular basis. You can get connecting flights to major international destinations from Delhi, which makes your journey much comfortable. Udaipur is very well connected with all the major cities like Jaipur, Delhi, Ajmer and many more. You can reach this place by taking trains from all the major cities of India. Traveling in train is a wonderful experience and will surely make your trip to Delhi is perfect in all respect. Udaipur is very well connected with all the major Indian cities and has a vast network of roads. To make your ride comfortable and to visit all the tourist attractions in and around Udaipur, you must hire a car rental service.